Keep the party alive well into the night with a whole 80 Extra Margarita Servings! 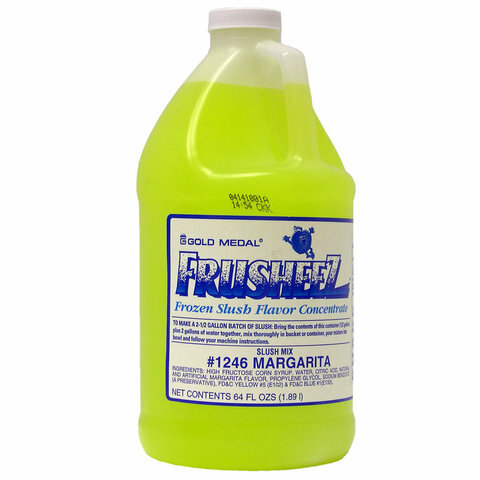 Compatible with our margarita machine, this delicious party add-on is always a hit with adult guests and is especially popular during those hot summer months! Count on us to deliver, setup, and tear down everything on your behalf and well before your event starts! We take pride in providing clients with clean, professional-grade party rentals and in helping our clients look amazing in front of their guests! Make your reservation with Jump Around Party Rentals today!